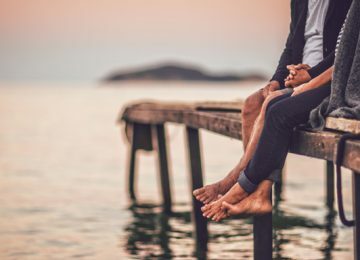 Although there is no minimum age requirement for a Supreme Court justice, most justices tend to be appointed after they have made significant achievements in law or politics. Nearly all Supreme Court justices are seasoned lawyers and have even argued cases before the Court. 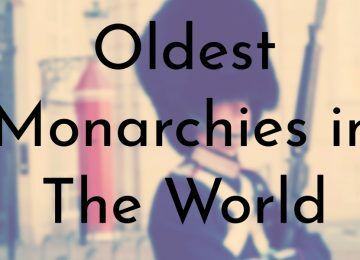 Due to this, the average age of the Court is over 70 years old. 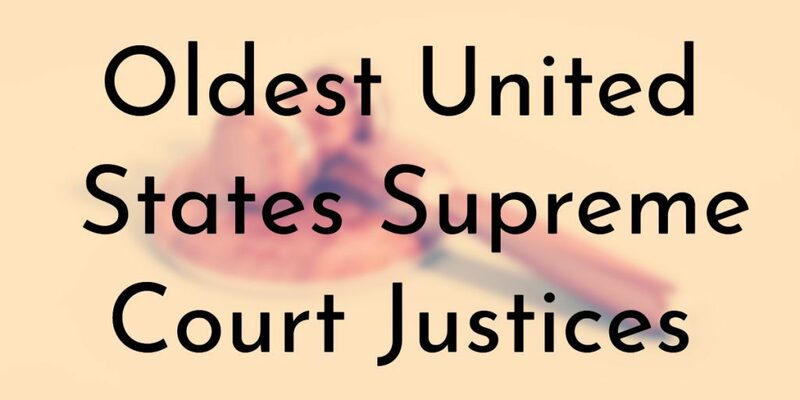 The youngest justice ever appointed was 32 while the oldest was 67. 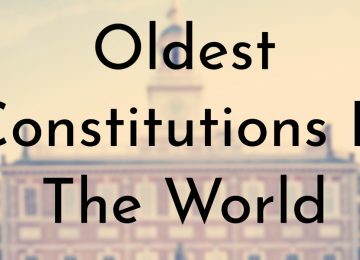 All of the justices on this list served on the Supreme Court throughout their 80s and the two oldest did not retire until they were over 90 years old. Besides being one of the oldest people to serve as a Supreme Court justice, Gabriel Duvall was not known for much else. 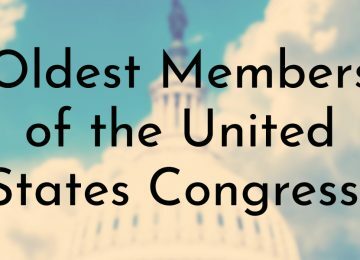 Unfortunately, he has been called “the most insignificant” Justice in the history of the U.S. Supreme Court by University of Chicago Law Professor David P. Currie. Although he sat on the Court for over two decades, Duvall only penned an opinion in 18 cases. For the duration of Duvall’s tenure, John Marshall presided as Chief Justice. At this time, the Court largely served as a vehicle for Marshall’s belief in a strong Federal government and Duvall and the other associate judges rarely dissented from Marshall’s opinions. Duvall was the only dissenting judge in the case of Mima Queen and Child v. Hepburn. Louis Brendais was the first Jewish person appointed to the Supreme Court. His appointment to the Court was strongly contested because of his reputation as a strong defender of social justice – according to Justice William O. Douglas, Brandeis “was dangerous because he was incorruptible.” During his tenure on the Court, Brandeis became known for his defense of freedom of speech and the right to privacy. 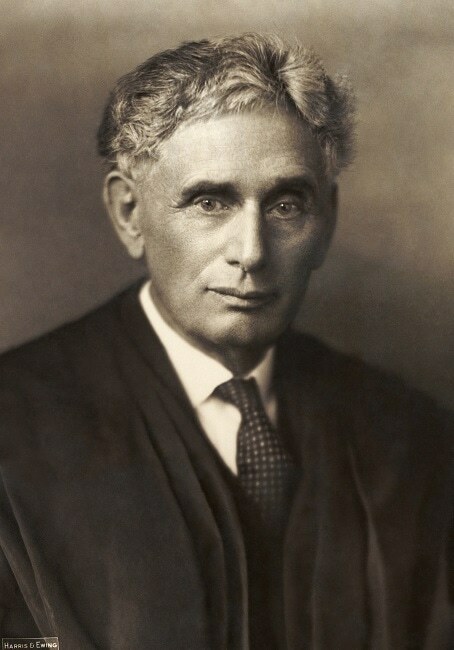 As a lawyer in the case of Muller v. Oregon, which was presented before the Supreme Court, Brandeis won the case by pioneering what is now known as the “Brandeis Brief.” It is a legal brief that relies more on a compilation of scientific information and social science than on legal citations. 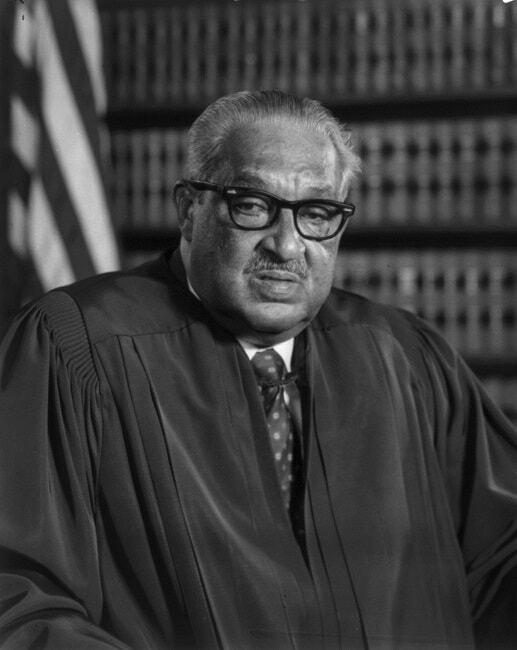 In addition to being one of the oldest Supreme Court justices, Thurgood Marshall is notable for being the first African-American justice. Before joining the Supreme Court, Marshall founded the NAACP (National Association for the Advancement of Colored People) Legal Defense and Educational Fund and served as its executive director. In this role, he argued several cases before the Supreme Court, including Smith v. Allwright, Shelley v. Kraemer, and Brown v. Board of Education. Marshall was known for his liberal views and he described his legal philosophy as this: “You do what you think is right and let the law catch up.” He served alongside Justice William Brennan, who was also vocally liberal, and the two were often allies. 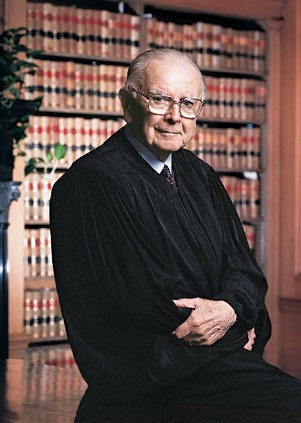 William J. Brennan was the seventh longest-serving Supreme Court justice and one of the oldest at retirement. Brennan was known for his liberal and progressive views, including his support for abortion rights and opposing the death penalty. Due to his outspoken opinions, Brennan often swayed the more conservative justices to vote with the liberal majority under Chief Justice Earl Warren’s tenure. Ruth Bader Ginsburg is the oldest female Supreme Court justice – she will be turning 85 years old soon. She is the second female justice after Sandra Day O’Connor to be appointed to the Supreme Court. 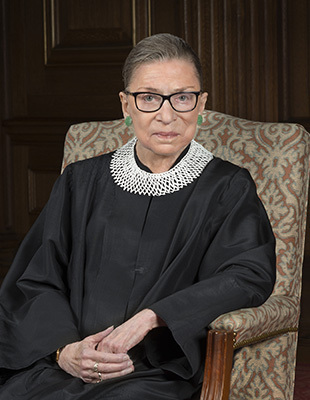 Before being appointed to the Court, Ginsburg was a professor at the Rutgers School of Law and Columbia Law School. 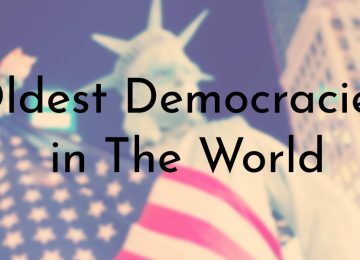 She also was a volunteer lawyer for the American Civil Liberties Union (ACLU) and was a member of its board of directors. At the start of her career as a Supreme Court justice, Ginsburg was regarded as moderate, but she is now seen as belonging to the liberal wing of the Court. She advocates for gender equality and women’s rights and has become a feminist pop culture icon. 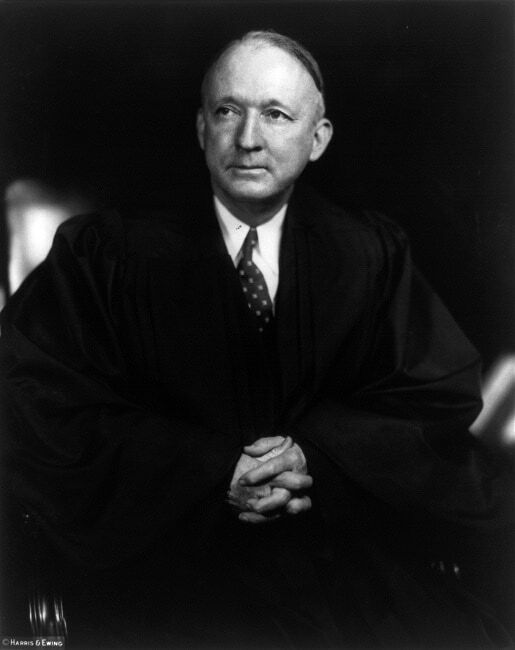 Hugo Black was not only one of the oldest U.S. Supreme Court justices, but he was also one of the longest serving. Prior to being appointed to the Supreme Court by President Franklin D. Roosevelt, Black was a Senator representing Alabama from 1927 – 1937. Before starting his political career, Black was a member of the Ku Klux Klan, but he resigned from the organization in 1925. After that he distanced himself from the KKK and said that he had nothing to do with them. Black was known for advocating for judicial restraint; he believed that the Court should not interfere with social and economic matters. Although he was a supporter of civil liberties, he wrote the majority opinion in Korematsu v. United States, which allowed Japanese American internment during World War II. 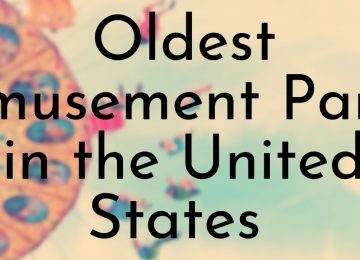 Harry Blackmun is the fourth oldest person to serve on the United States Supreme Court. 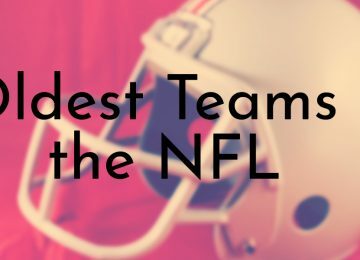 He retired at the age of 85 in 1994. 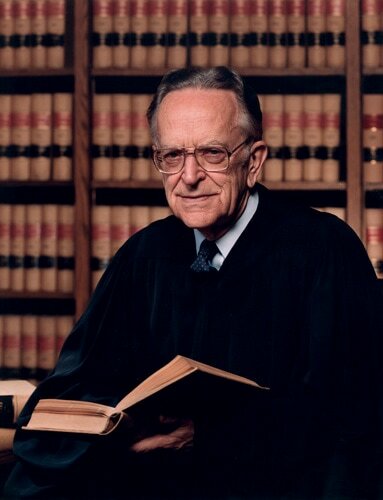 Blackmun was appointed to the Court by Republican President Richard Nixon, and was expected to vote conservatively along with Chief Justice Warren Burger (who was Blackmun’s long-time friend). Although Blackmun, who was a life-long Republican, often voted with Burger during his early years – which earned them the nickname “Minnesota Twins” – after Roe v. Wade, Blackmun began to vote more liberally. In fact, Blackmun was the one who authored the majority liberal opinion in Roe v. Wade, and he became a passionate advocate for abortion rights. 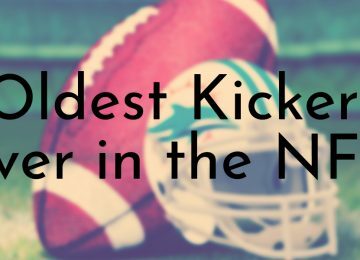 Some of his other notable cases include Bates v. State Bar of Arizona, Bigelow v. Commonwealth of Virginia, and Stanton v. Stanton. Roger B. Taney was the 5th Chief Justice of the Supreme Court and was 87 years old when he died, which ended his tenure as a justice. Taney was the first Roman Catholic as well as non-Protestant to be appointed to the Supreme Court and a presidential cabinet (he was Attorney General under President Andrew Jackson). 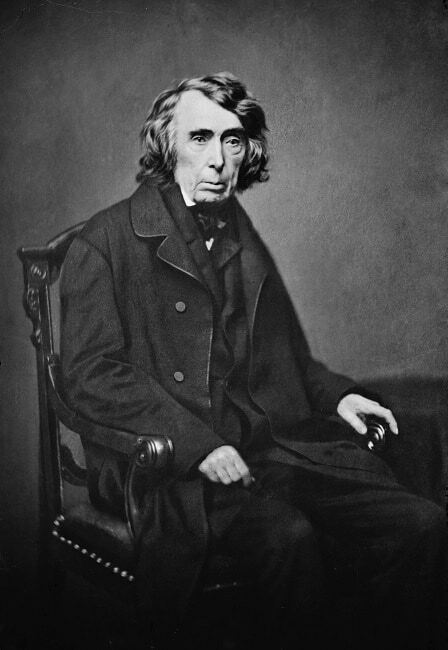 Taney is best known for delivering he majority opinion in the Dred Scott v. Standford case, which stated that African-Americans, whether free or slave, were not American citizens and thus had no standing to sue in federal court. 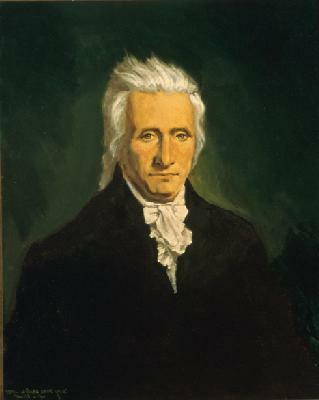 His opinions as a justice reflected his personal views, which included supporting slavery. He died in the final months of the American Civil War, on the same day that Maryland, his home state, abolished slavery. John Paul Stevens was just a few months shy of being the oldest serving United States Supreme Court justice. He retired at 90 years old and is currently the third longest serving Supreme Court justice in history. Stevens was appointed by President Gerald Ford and retired in 2010 under President Barack Obama. 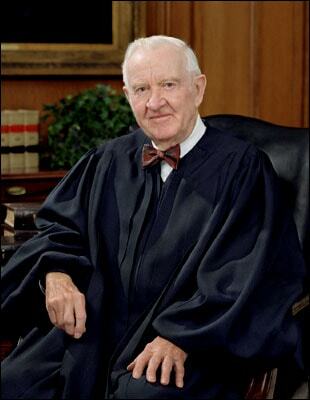 Early on is his career as Supreme Court justice, Stevens was moderately conservative. As time went on, Stevens’ views and votes became more liberal – he was even dubbed the “Chief Justice of the Liberal Supreme Court.” Although he was seen as a liberal judge by the end of his tenure on the Supreme Court, in 2007 Stevens called himself a judicial conservative. Stevens is known for his majority opinions in landmark cases such as Chevron v. Natural Resources Defense Council, Hamdan v. Rumsfeld, Massachusetts v. EPA, and Apprendi v. New Jersey. 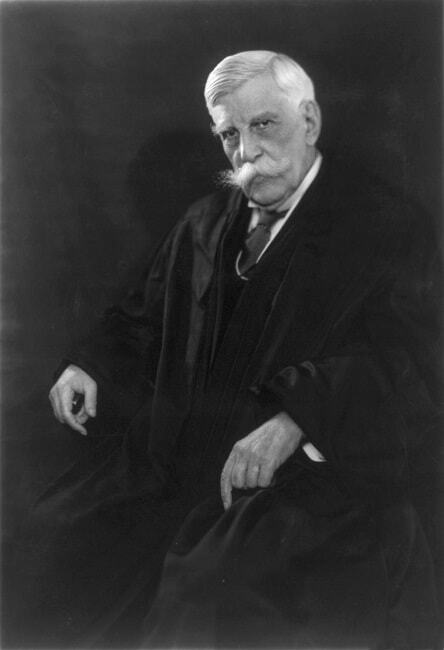 Oliver Wendell Holmes Jr. is the oldest person to serve as a United States Supreme Court justice. 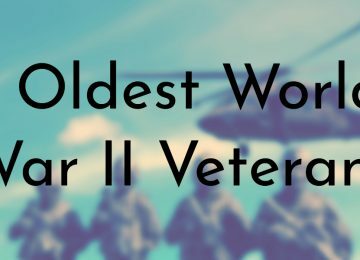 He was nearly 91 years old when he retired as an Associate Justice. Holmes is one of the most cited Supreme Court justices, especially for his views on freedom of speech under the First Amendment. In his majority opinion in the 1919 case of Schenck v. United States, Holmes famously introduced the “clear and present danger” test, which would become an important concept in First Amendment law. In addition to advocating for broad freedom of speech, Holmes supported economic regulation and was also one of the only justices to be known as a scholar. 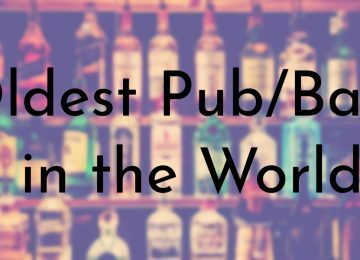 According to The Journal of Legal Studies, Holmes is the third most cited American legal scholar of the 20th century.